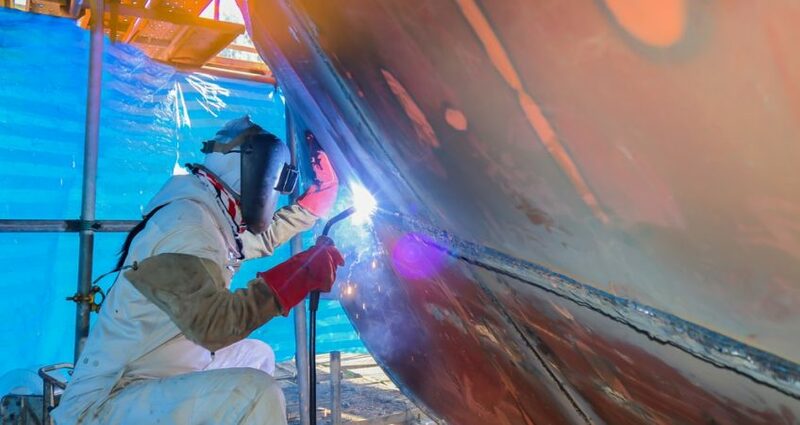 Companies that carry out marine welding services have a number of tools and methods at their disposal. One of those methods is TIG welding. This a well-known term in the welding industry, but it is not to most others, so let’s go over what exactly it is. TIG welding is a form of welding that uses a smaller tool with a lower, and more controllable, amperage. In everyday terms, amperage means power. The way to visualize TIG welding versus other forms is by imagining markers. Other types of welding are more like thick markers, while TIG welding would be thinner and more precise markers. This precision comes with a variety of advantages, which we outline below. 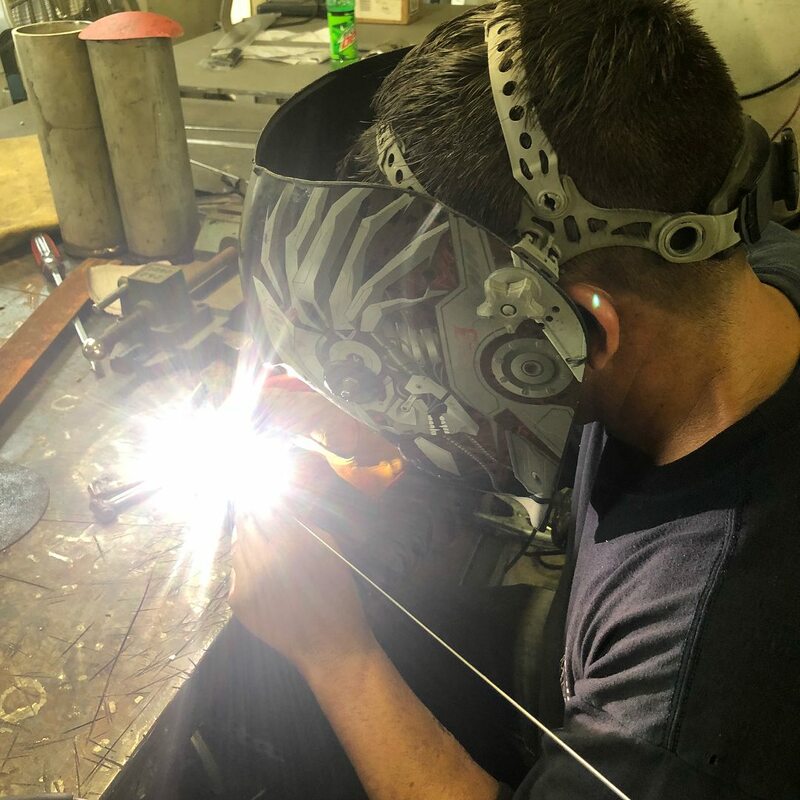 TIG welding can be used for a host of metals including steel, stainless steel, aluminum, nickel alloys, magnesium, copper, brass, and many more. Other welding methods only work well with a few kinds of materials, but TIG welding works with many. The reason for this versatility is the gas TIG welding uses. That gas is the inert Argon, which is much friendlier to the metals it comes into contact with. This means that no matter what metal your boat or attachment is made of, TIG welding will likely be able to do the job. As we mentioned above, TIG welding allows for a level of precision that other methods don’t. This is because it uses less power and lets the welder have more control over that power. What you get is highly precise bonding for all sizes of metal. While a stronger welding method works well for welding large pieces, they are too unwieldy for precise jobs. This is a problem that TIG welders do not have. 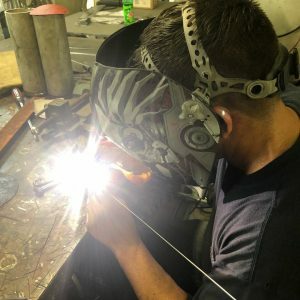 TIG welding also leads to less slag and fewer imperfections. Less precise welding methods will often leave small flaws due to their higher amperage. With the TIG method, the welder can use only the exact amperage needed and produce the cleanest possible cuts. The inert gas that allows for TIG welding to be used with such a wide range of metals also has another benefit: Lessened environmental impact. While alternate welding methods use gases that are somewhat harmful to the environment, Argon is relatively safe. If you’re trying to go green, TIG is your best bet. Another benefit of TIG welding is that it works in many positions. You can weld up, down, and to the side. This is not true of all methods, as some require the torch to be pointed down. This makes TIG an especially good choice for installing overhangs and similar attachments to your boat. Your welder can work underneath the overhang without any issues. Your boat is one of your most prized possessions, and it should be handled with utmost care. When you need a welding service for it, you need to decide which type of welding method fits the job. The advantages of TIG welding are its wide range of workable metals, precision, small environmental impact, and workable positions. If you have a precise job that needs the highest quality marine welding service, choose the TIG method. 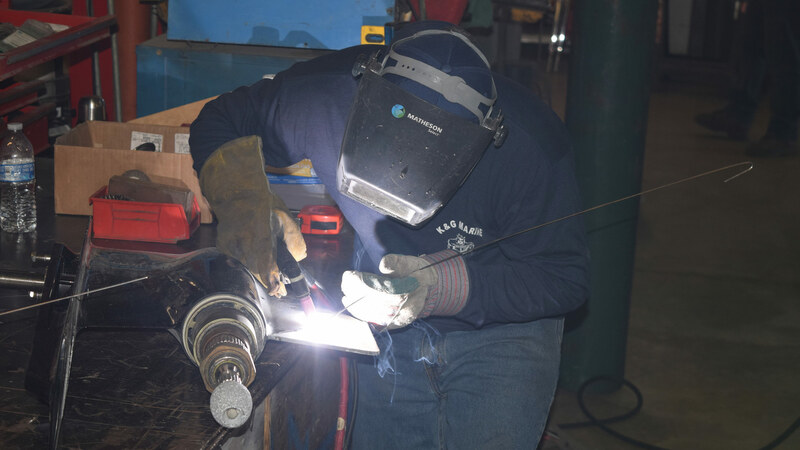 Visit our welding services page or contact us to learn more.